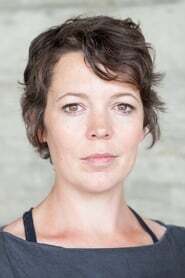 Olivia Colman (born 30 January 1974) is an English actress, best known for her supporting roles in various comedy shows, such as Sophie Chapman in Peep Show and Harriet Schulenburg in Green Wing. She trained at the Bristol Old Vic Theatre School, and has appeared in radio, television and theatre. The database contains 164 images with Olivia Colman, divided over 16 titles.